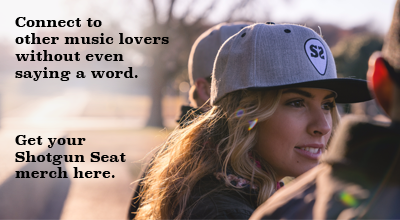 Jessie James Decker released her debut EP, GOLD, on February 17 via Epic Records (Sony). In less than two short weeks, GOLD has achieved a tremendous amount of success, reaching the iTunes top 100 all-genre albums and currently sitting at No. 15 on the iTunes top country albums chart. 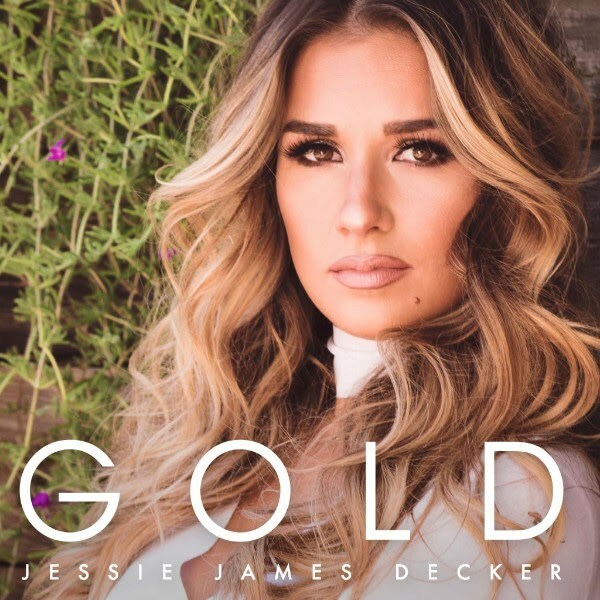 Download your copy of GOLD on Apple Music here and stay updated on upcoming news and tour dates from Jessie James Decker on her website.